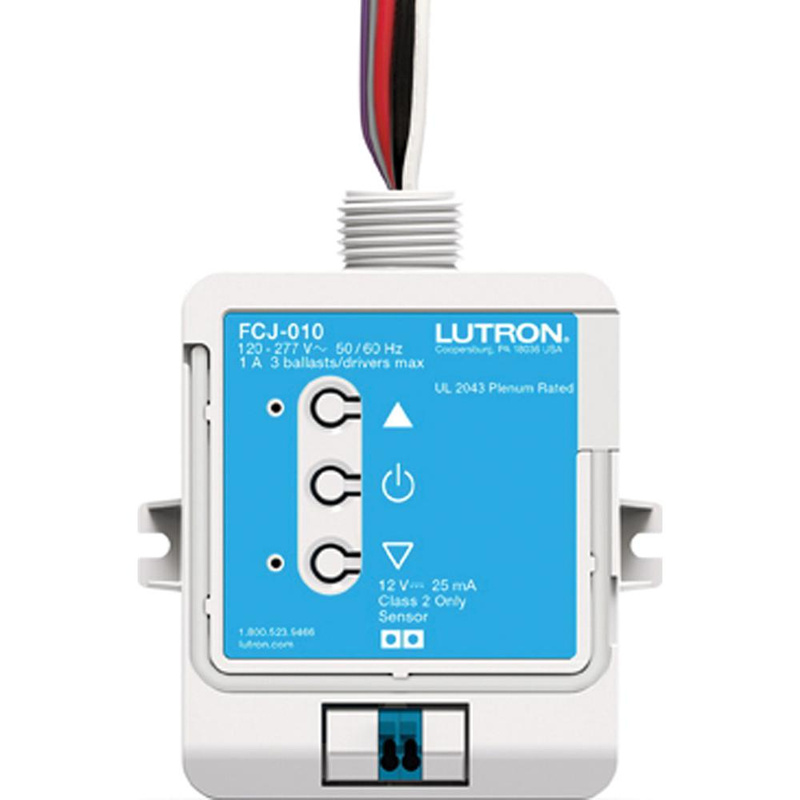 Lutron PowPak® Control module is rated at 6-Milli-Amps and 0 - 10-Volts. It measures 2.82-Inch x 1.25-Inch x 3.94-Inch. Control module is UL listed, FCC compliant and meets IC/Cofetel standards.